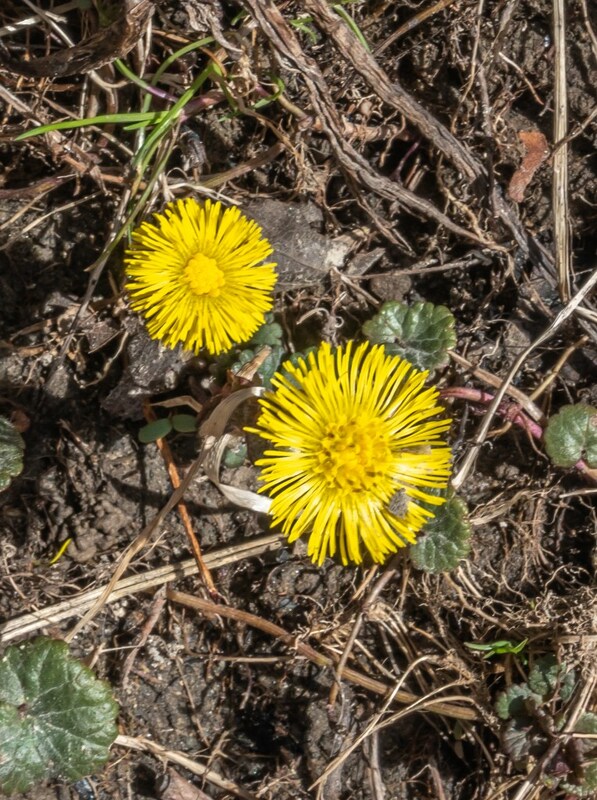 Some people have been asking me if we have been having a late spring this year. 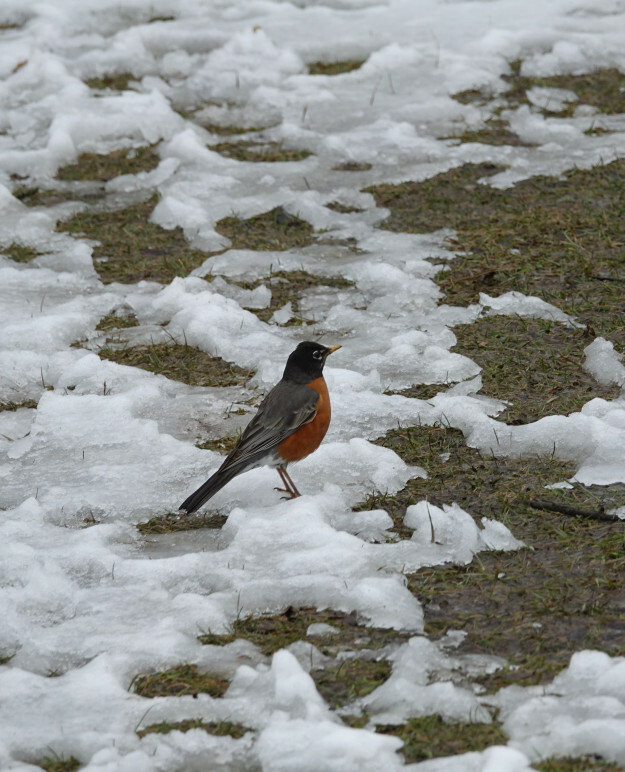 As you can see it was a colder spring last year at this time. 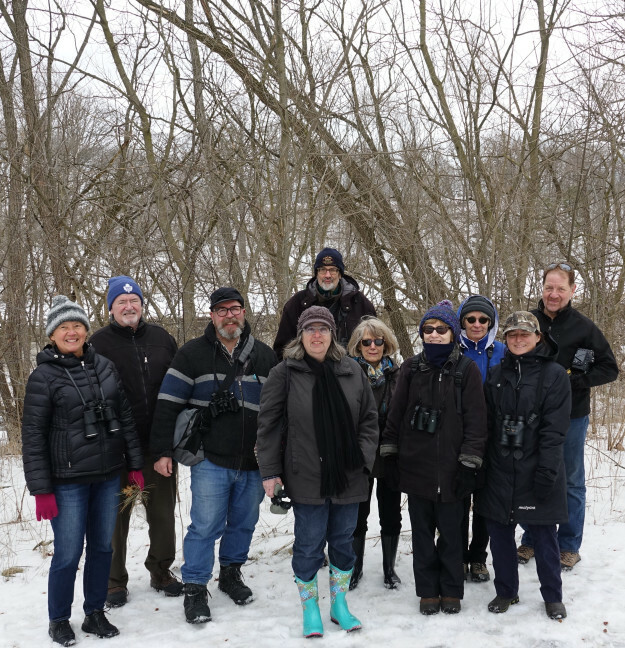 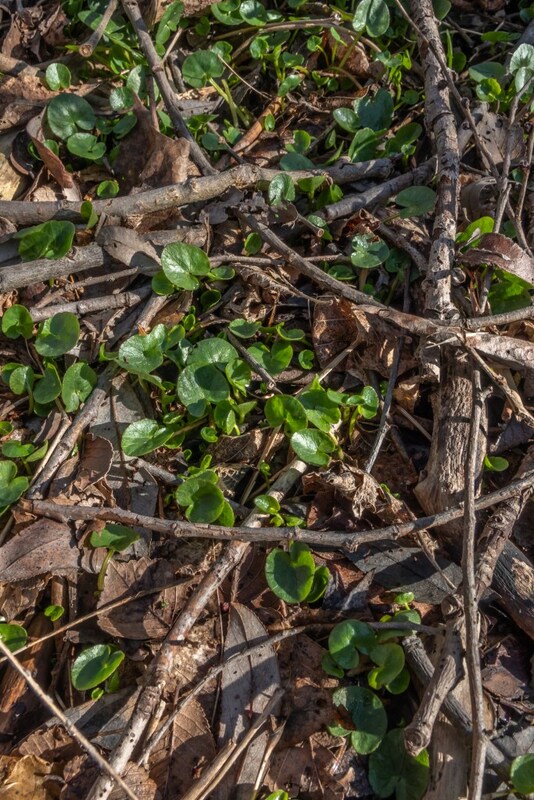 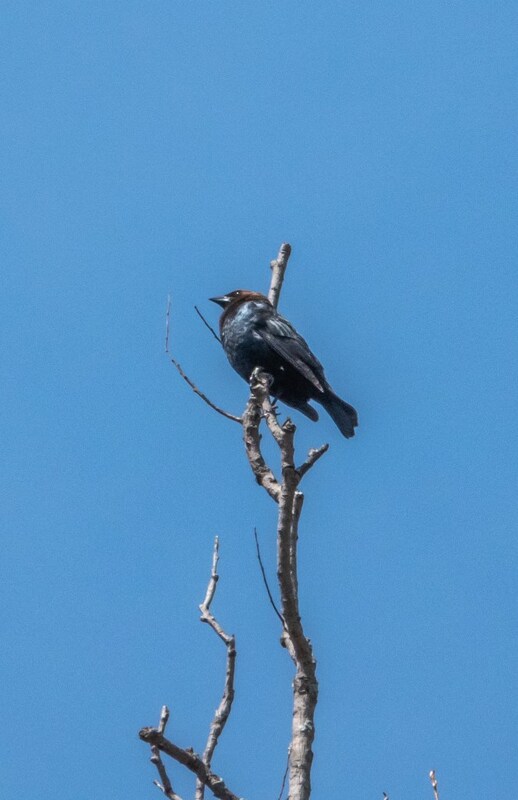 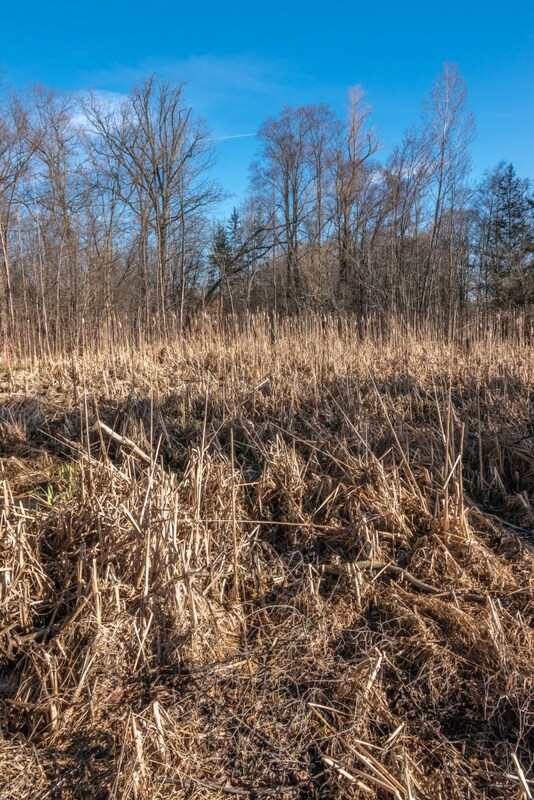 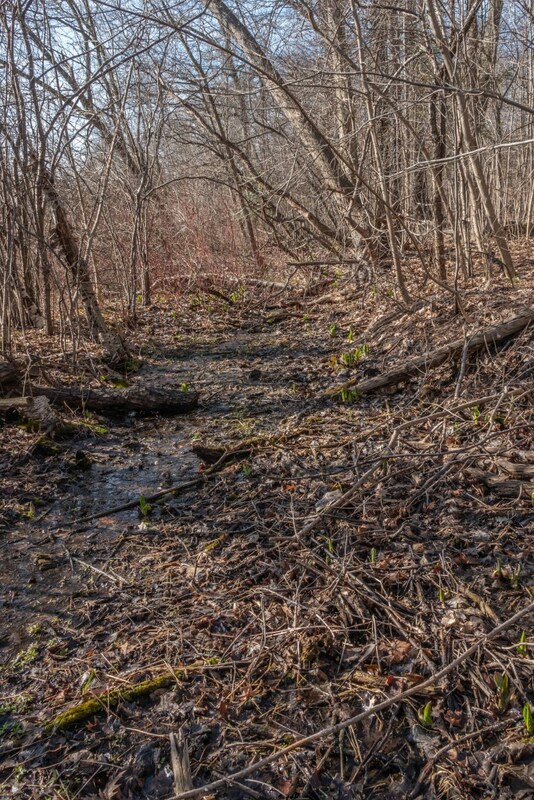 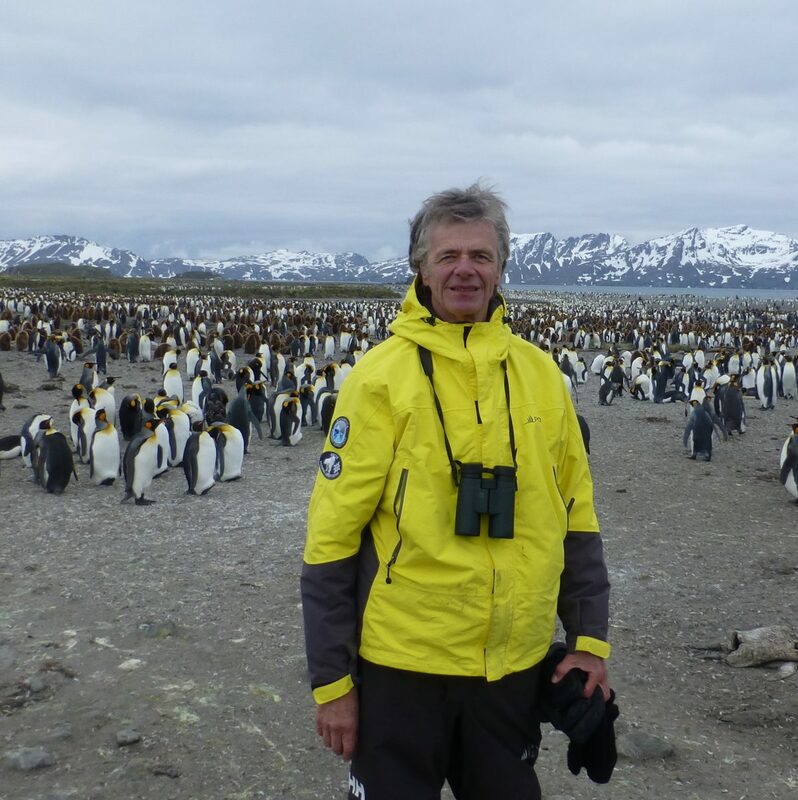 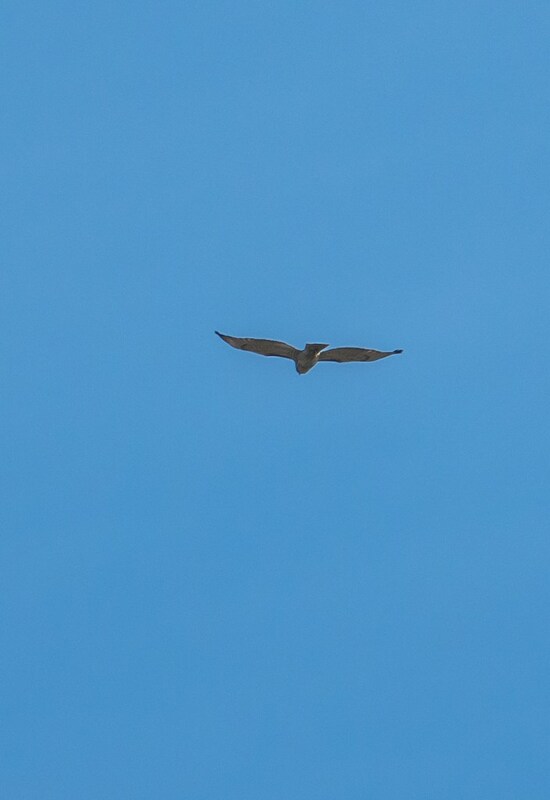 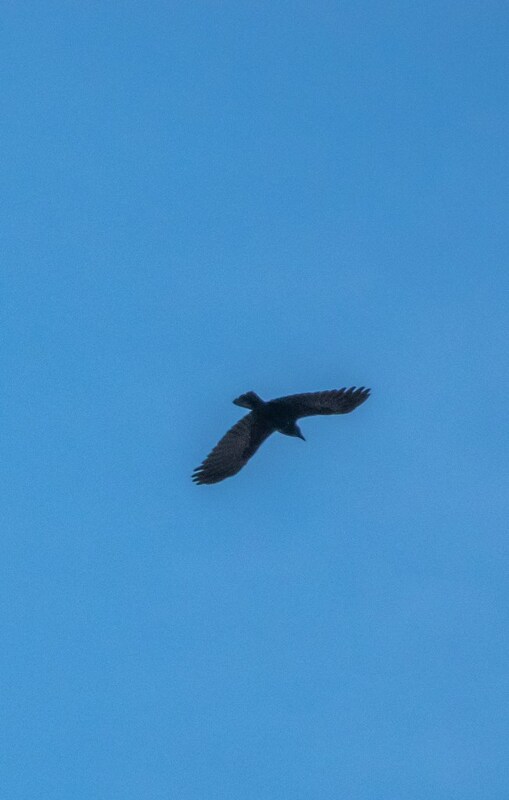 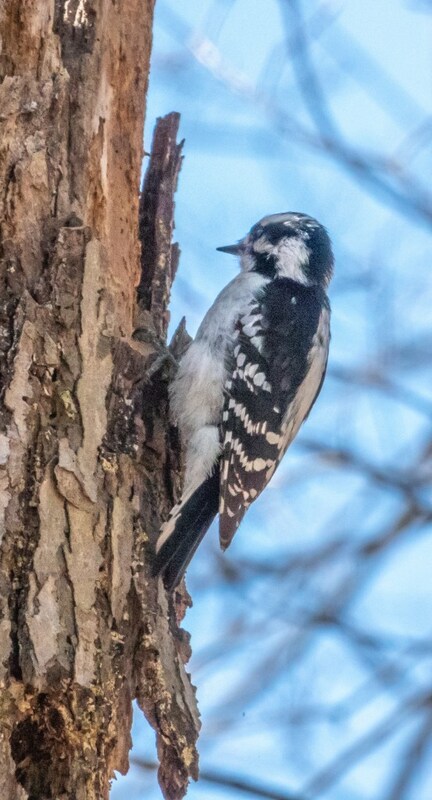 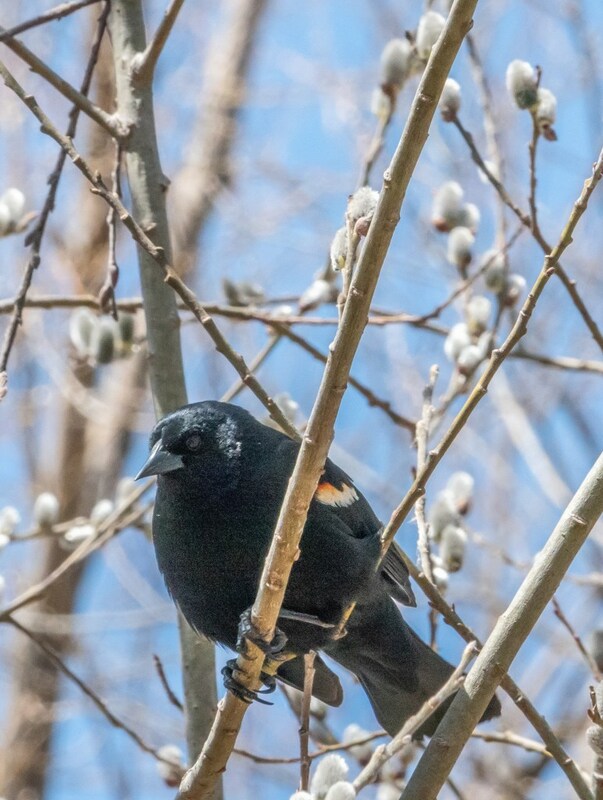 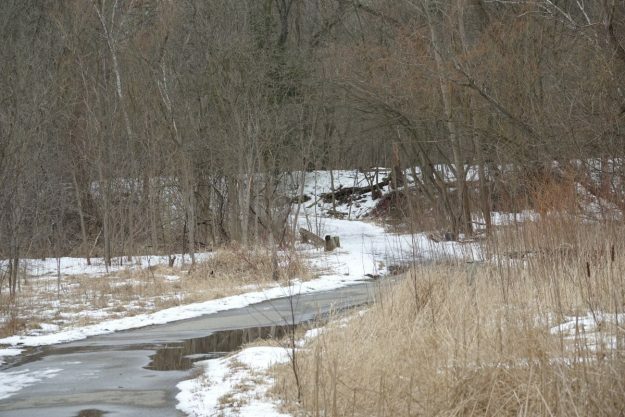 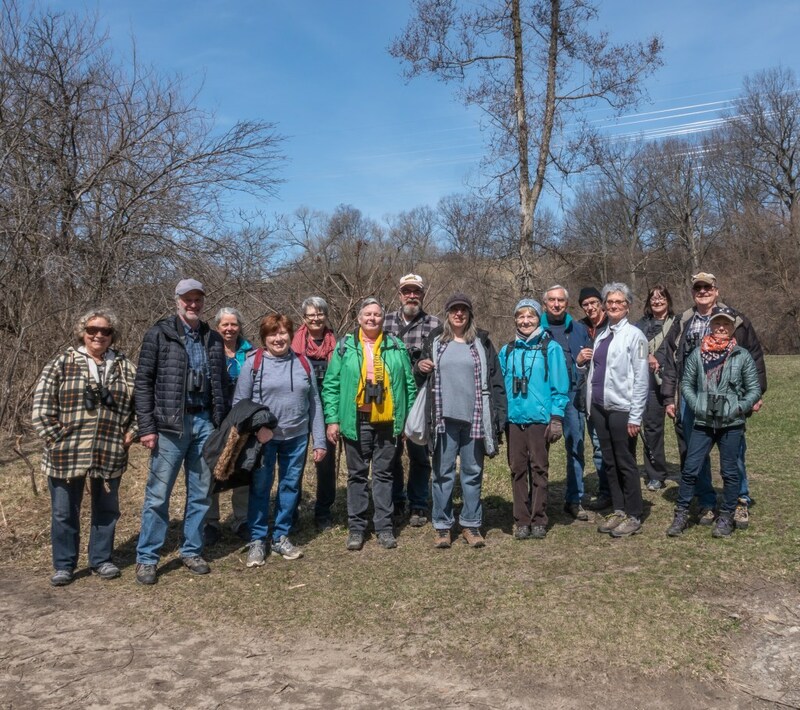 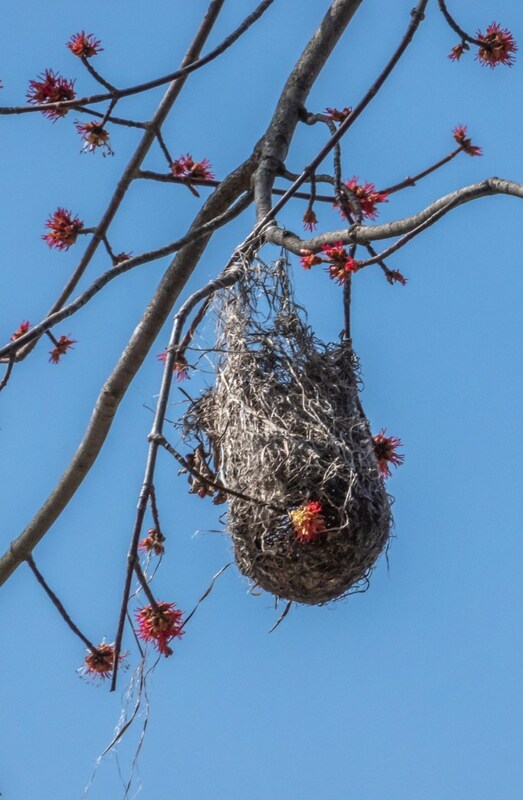 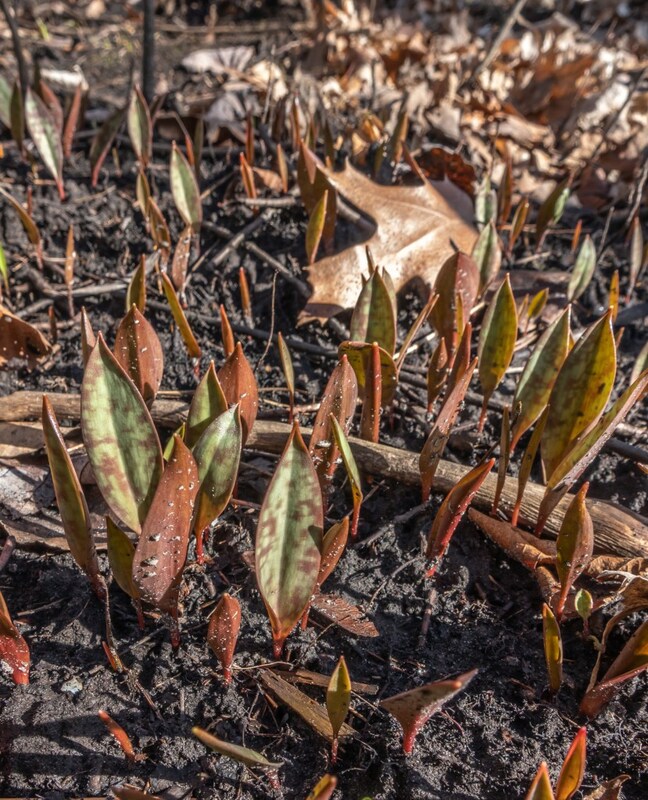 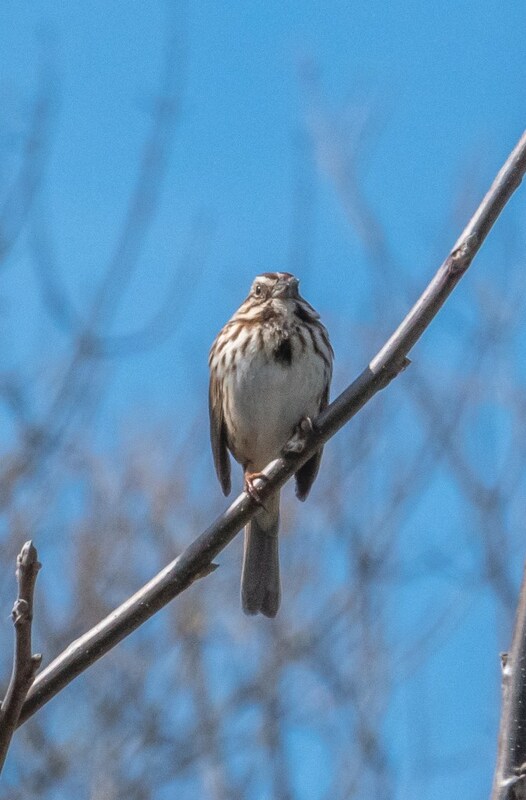 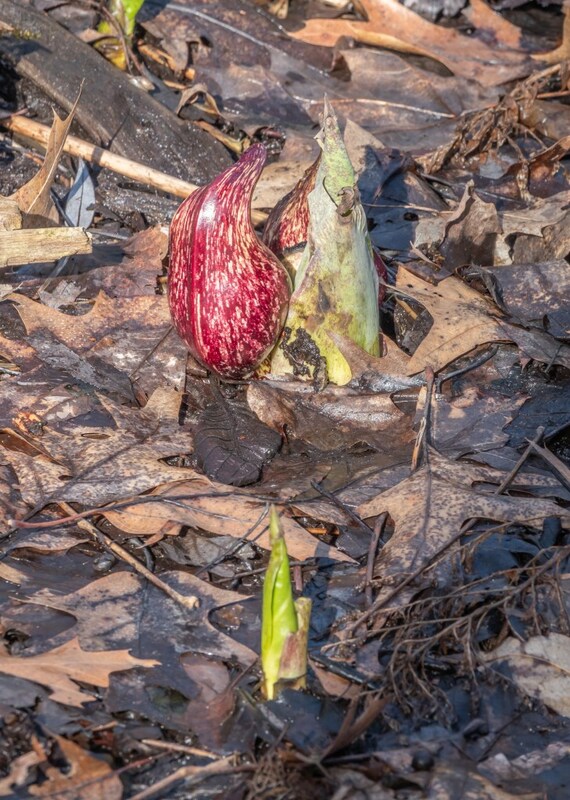 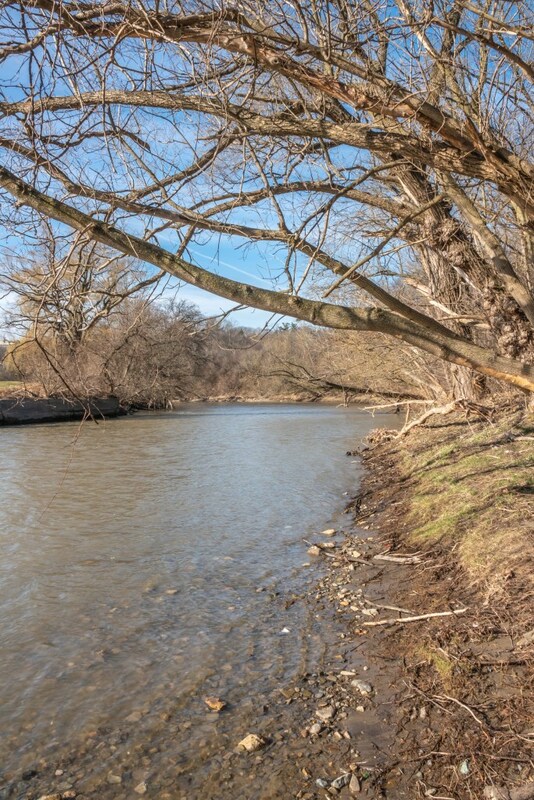 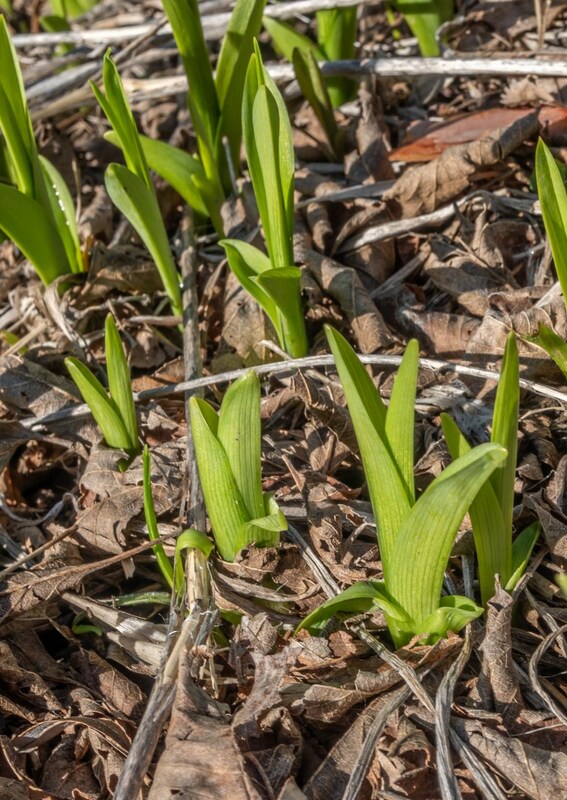 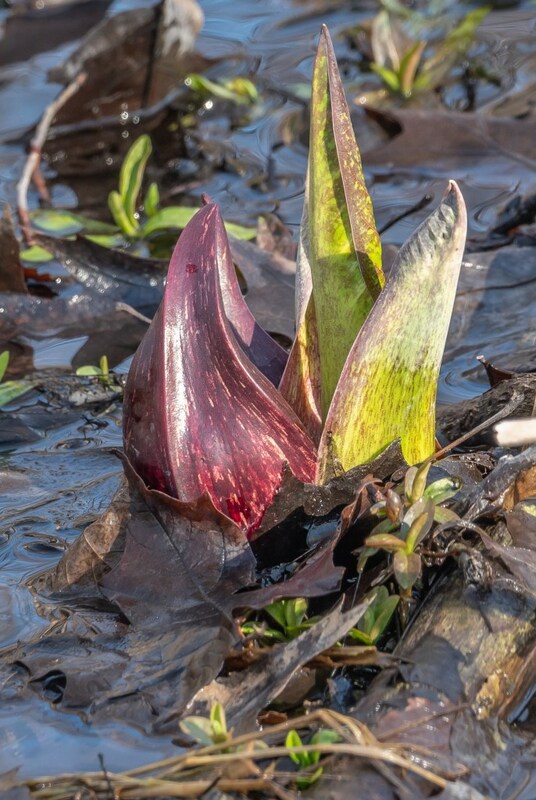 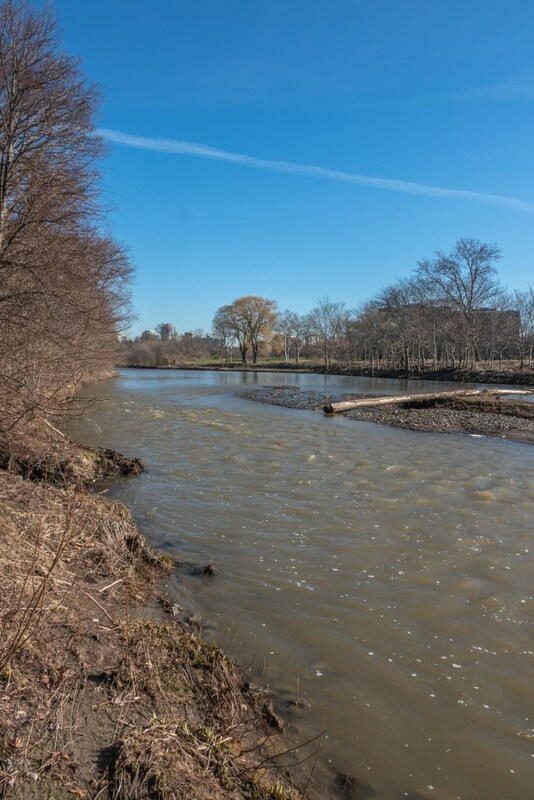 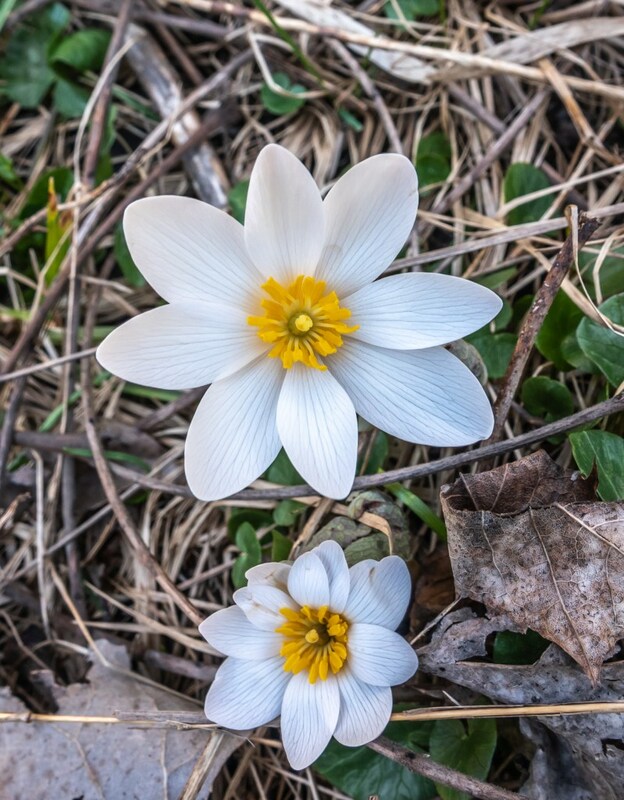 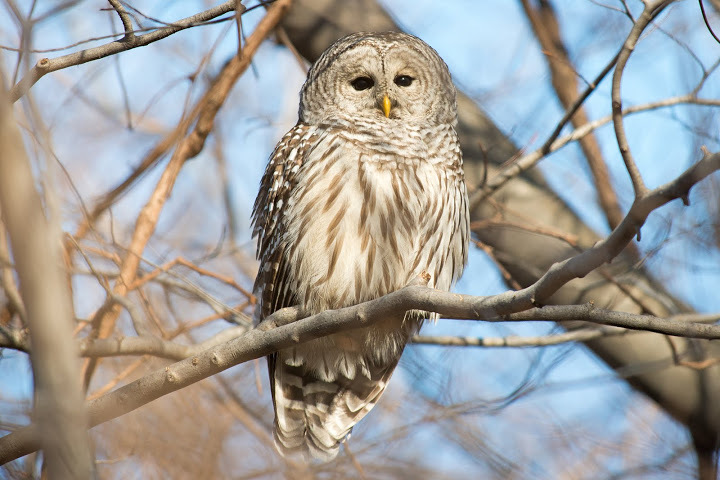 This entry was posted in Nature Walk Reports on April 17, 2019 by milesghearn.